Dave Zirin is the sports editor for the Nation and the author of several books, most recently Brazil's Dance with the Devil. Named one of UTNE Reader’s “Fifty Visionaries Who Are Changing Our World,” Zirin is a frequent guest on MSNBC, ESPN, and Democracy Now! He hosts WPFW's The Collision with Etan Thomas and has been called "the best sportswriter in the United States," by Robert Lipsyte. 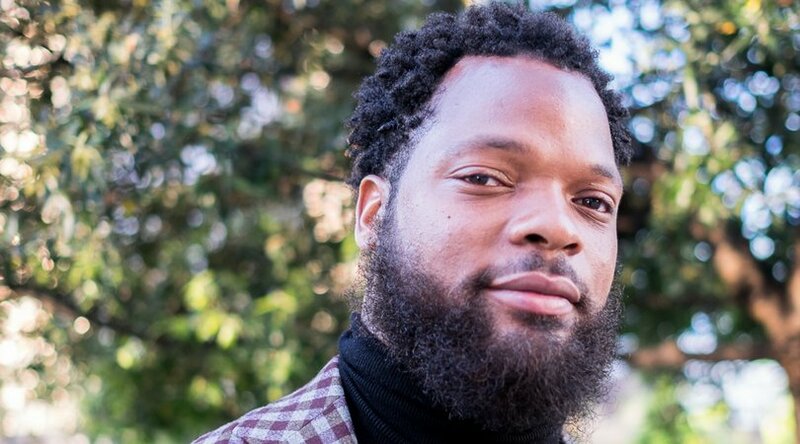 Athletes, authors, and activists stand with NFL player and freedom fighter Michael Bennett, as he faces absurd, curiously timed, and deadly serious assault charges in Houston, Texas. Michael Bennett is being targeted for being a Black man who speaks out boldly against racism and police brutality.